I don't know about you, but for me the countdown to the weekend always starts on a Wednesday - Two more days till the weekend, two more days till a sleep in & two more days till I can get away with wearing my pyjamas all day! I'm already looking forward to it! Wednesday nights make the best pamper nights, giving you that much needed beauty therapy to see you through the rest of the week & the best way to start is with an oil infused bath. A couple of months ago I attended #TheCityGirls event in Leeds where I was gifted with a sample sized version of Kiss The Moons' Love After Dark Bath Oil. I was really excited to use the oil as it claims to relax the body & nurture the soul - A sentiment that struck a chord with me as I've recently changed job roles, meaning I now have a wake up time of 6am each morning. 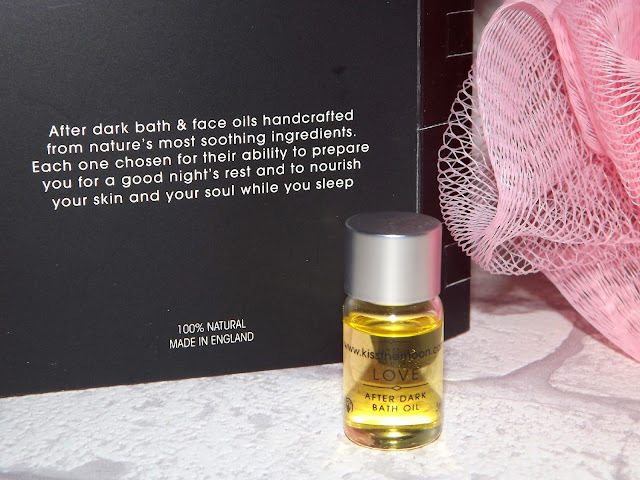 Getting up at the crack of dawn certainly takes its' toll on your body, especially the further you get through the week, so I'd saved this oil especially for a full on pamper night! 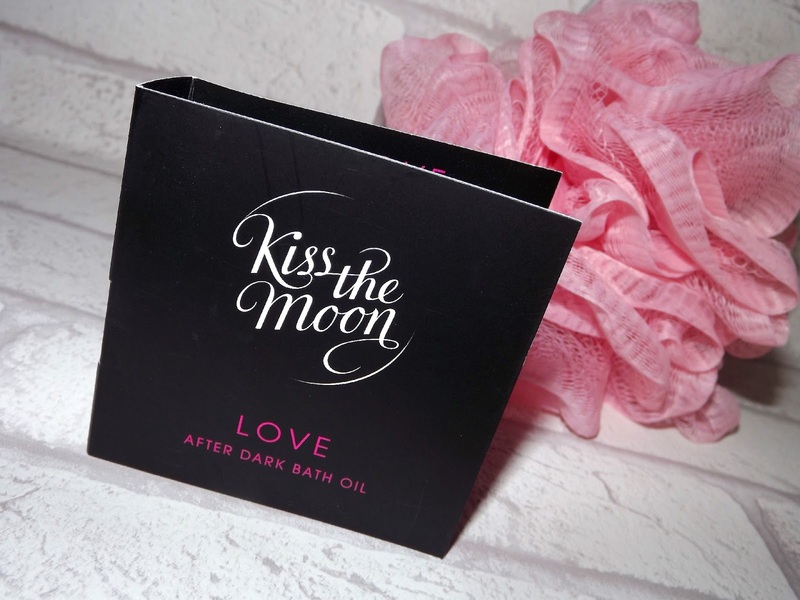 The bath oil is predominantly floral based, containing Rose, Palmarosa,Ylang Ylang & Frankincense oil which is renowned for easing the mind - Perfect for resting my weary bones! I thought the scent was going to be really strong but it's not, it's just perfect! I've used bath oils before which stink out the whole house (much to my boyfriends' annoyance) but the scent from this is only quite feint, it's lovely. Once entering the bath, the water was so luxuriously smooth & I could feel the After Dark Bath Oil nourishing my skin almost instantly. I've tried a couple of bath oils previous to this one & definitely prefer them over a bath bomb (not very blogger I know) but this one's fab. I'd definitely like to explore the brands' different scents more. Have you tried any bath oils before? I'm a complete bath person, so I'd really love to hear your recommendations? I thought my last fashion post would be the last summery post of the year, however fear not... Sunny Leeds has come up trumps again in the form of a glorious Sunday afternoon so what better opportunity to wear my new Luxemme two piece. Believe it or not, this is the first two piece I actually own - I've always steered away from the trend because I'm not a massive fan of having my midriff on show, I have two pretty unsightly tattoos beside my bellybutton which I'd much rather hide away from the world. Because of my uncertainty on the trend, I dipped my toes in with the Olivie* two piece from Luxemme. 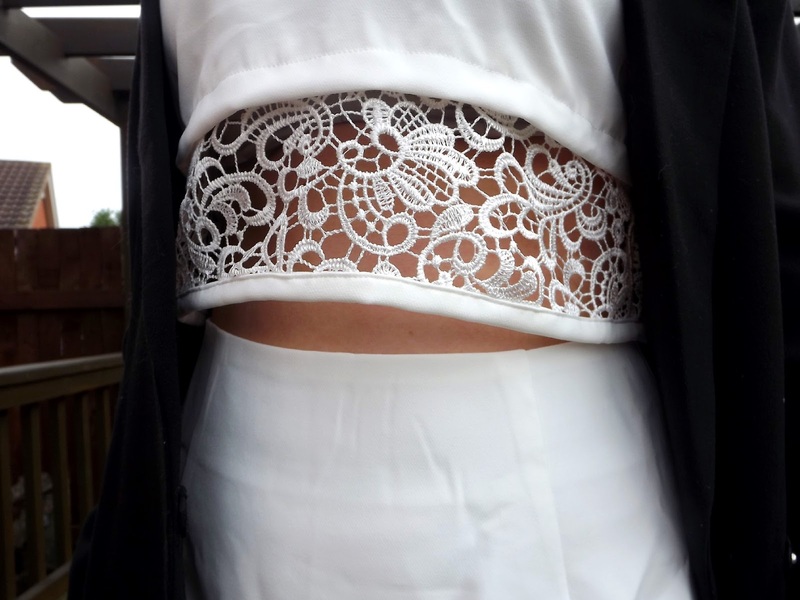 I predicted the lace detailing at the bottom of the skirt & crop to be very forgiving, which it really is - I feel super comfortable wearing the Olivie*! Having that extra piece of materiel covering my tum makes all the difference & I'd quite happily wear this on nights out, day trips, pretty much anywhere - I really like it & think it's super flattering on! Although I don't think it particularly needs it, I've teamed the Olivie* two piece with gold accessories. My new found Topshop sandals work perfectly with this casual look as well as my trusty DKNY ceramic watch & statement necklace. Luxemme believe in high end products with an affordable price tag which after receieving this two piece I believe whole heartedly. The set comes in at a reasonable £35 but the quality is that of something you'd expect to be much pricier. With white clothing items it's often a worry that the material isn't going to be thick enough & will showcase your undies, but this is really great, both the crop & the skirt come with silk under linings... It's always a bonus when your undies aren't on show isn't it? 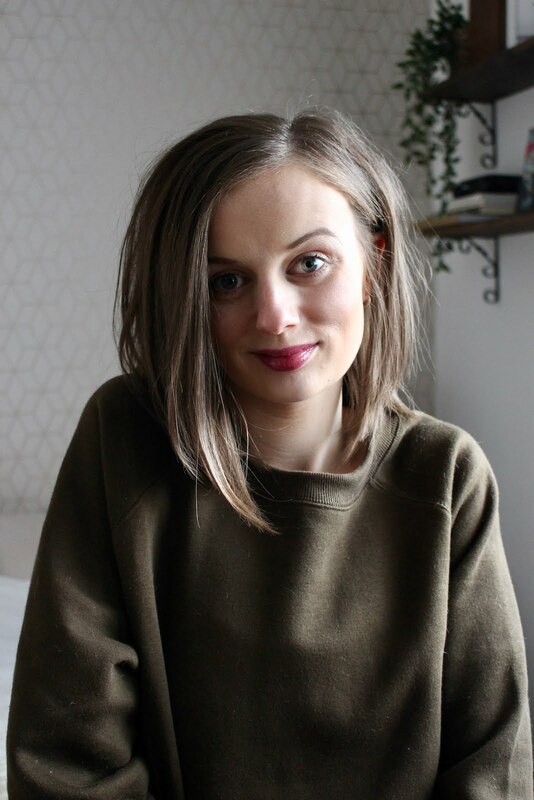 I love the idea of wearing two pieces, as I think they're so easy to throw on & you don't really need to think about the rest of your outfit.They're also great for wearing separately so the possibility of future outfits for me is pretty much endless. It's safe to say that the Olivie* two piece has made an excellent addition to my wardrobe. Have you tried anything from Luxemme before? What's your 'go to' brand when it comes to two pieces? You know it's getting to Autumn/Winter when you're heavily relying on a lip balm to get you through the day. The nights are drawing in much earlier now & I'm needing that extra layer of clothing to conquer the chill, but it's my lips are really feeling the struggle. I do suffer quite badly with dry skin during the colder months, but it's always my lips that catch the chill first. 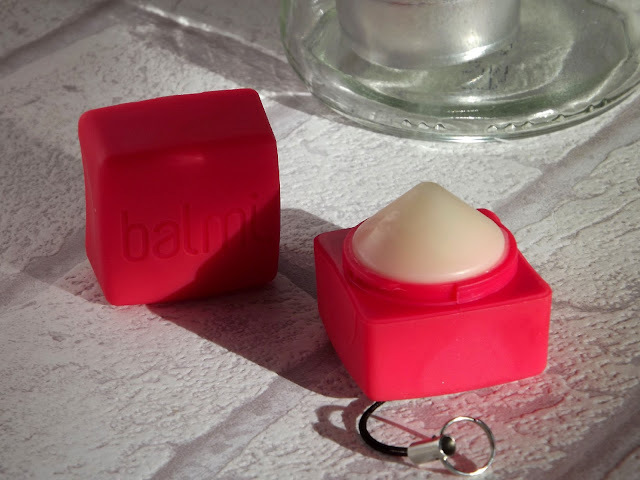 I have a lip balm on me at all times, whether it be in my handbag, my desk drawer, in the office or like with this Raspberry Balmi*, on my set of keys. The Raspberry Balmi* applies brilliantly, it's really quick an easy to use and instantly leaves my lips feeling nourished & refreshed. The lip balm includes antioxidant rich vitamin E, shea butter and jojoba oil to leave the lips feeling smoothed & rehydrated. 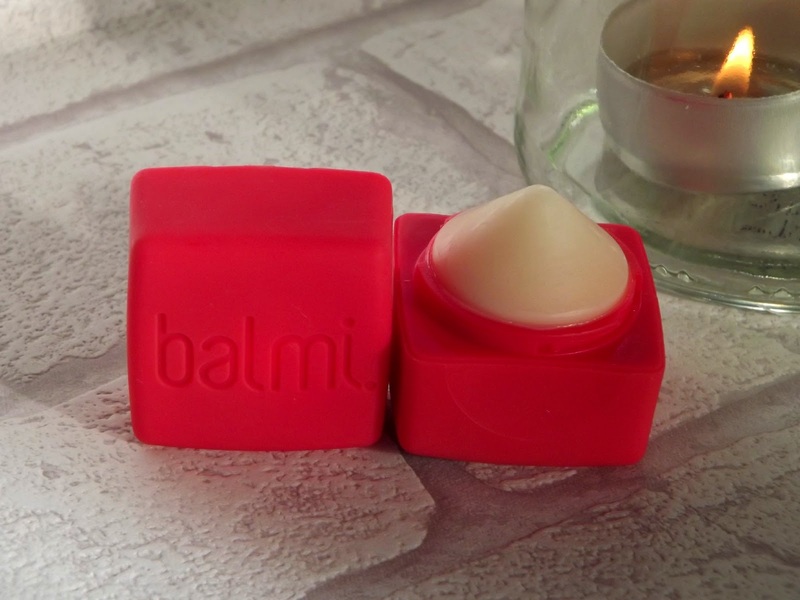 The cube design of the Raspberry Balmi* is super handy, it's really easy to find if you're rummaging around in your bag & the twist top feature makes it fun fun to use. 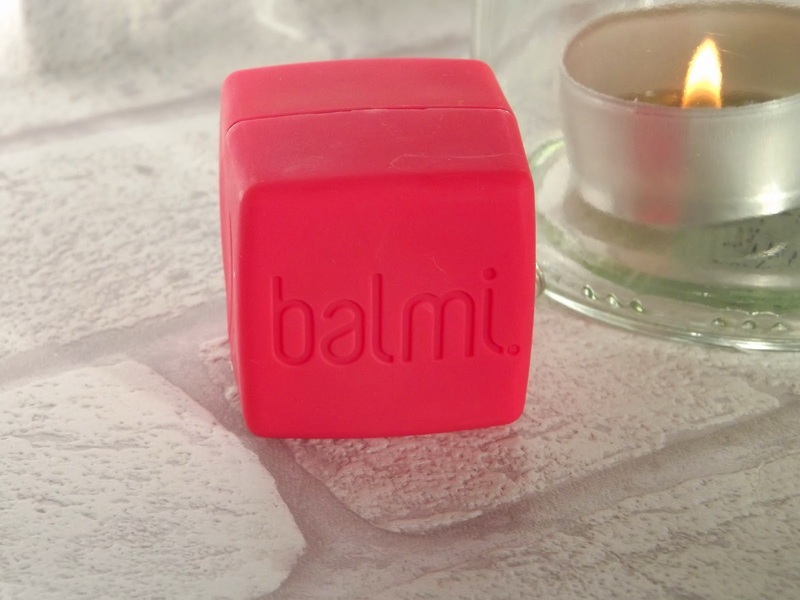 I've had loads of people comment the Raspberry Balmi*, even my boyfriend loves it because of its' quirky design. The raspberry scent is only very slight & honestly if I didn't read that is was scented I probably would never have guessed. I don't mind this though, as much as I love those sickly sweet scents I do quite enjoy using neautral smelling products. I'm one of those fussy, all or nothing type of gals when it comes to scents. Have you started reaching for the lip balms yet? What are your favourites? Beauty | Eqsuido Luxury False Lashes. One thing that cropped up in both reviews was that Esqido lashes don't come with their own glue, which for me being a bit of a falsies noob was a tad annoying. After writing my first Esqido post the PR team got in touch with me to let me know that they appreciated my honest review & that a lash glue was in the pipeline, which I thought was really lovely of them. 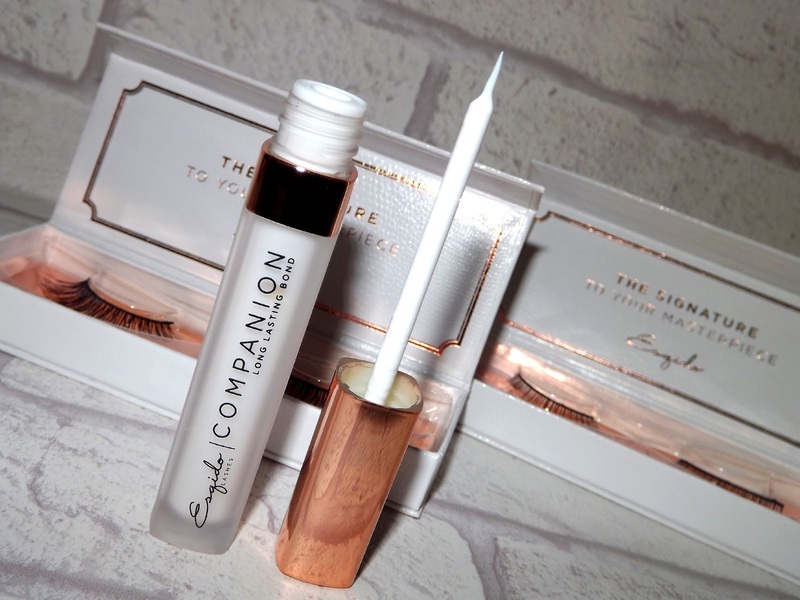 So here we are, four months since first being introduced to the brand, I finally have the Esqido Companion Eyelash Glue* in my possession! Firstly can we all just take a moment to admire how fricken good this brands packaging looks! It just oozes luxury and looks absolutely amazing on my dressing table. The lash glue is latex free & specially formulated to be gentle on, and even preserve the life of your false eyelashes. The Esqido Companion Eyelash Glue comes with a brush applicator which I found really easy to use, one quick gentle swish & my falsies were away. The glue works well & my lashes behaved very well throughout a busy day so I'm really pleased. Even though the tube only contains 5.5ml of glue (which seems like barely anything) I'm sure this is going to last a really long time! My Esqido experience has been amazing, I've loved testing out their products & will continue to use them for a very long time. Have you tried anything from Esqido before? What are your fave falsies? Beauty | Sleek Eyebrow Stylist. Do you ever come across a product that impresses you so much that you rave about it to your mum, sister, work colleagues, friends, nanna & your nannas dog? Well for me that's this eyebrow stylist from Sleek. Firstly let's talk about that angled was pencil! I find it so much easier to control an angled pencil rather than a brow brush so the lines I can create with the Eyebrow Stylist are much more precise. 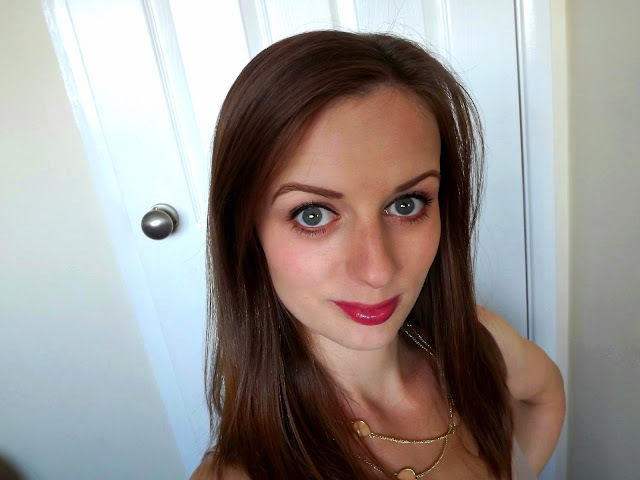 Because of the angle, I've found it really easy to create both a natural looking brow as well as a more defined 'HD brow' - The product works just as well for both & I've used it pretty much everyday since buying it. In fact I've actually been using it for a good couple of weeks now before I photographed it (I'm a bad blogger I know) but I literally couldn't put it down. 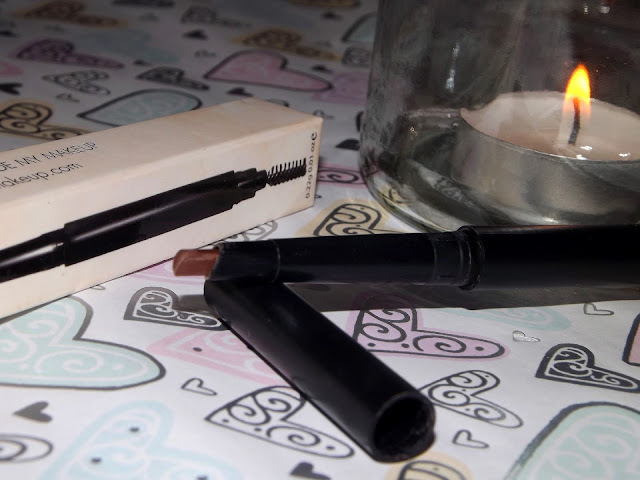 The wax pencil lasts all day and even if I've been rubbing my eyes for whatever reason, my brows stay very firmly in place, it's fab! I've always liked this format of brow pencil, an angled wax pencil on one side with a spoolie brush on the other. 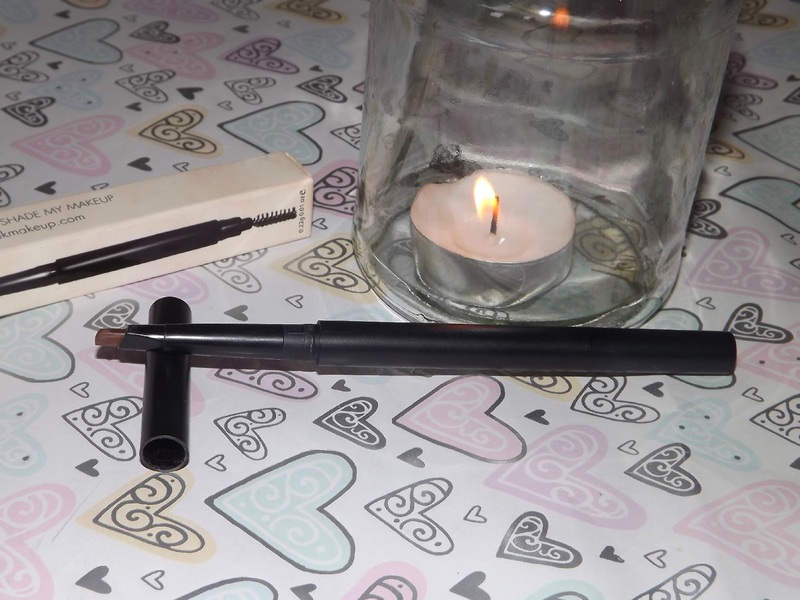 My very first eyebrow pencil was the New Cid Cosmetics I-Stylist which is really similar in design to this one from Sleek so maybe it's the returning to my brow grooming roots that's increased my love for the product. What I really love about this product however, is that it's high street! You can pick this up really easily & it'll only set you back £5.99 which is absolutey amazing... Especially considering I was forking out almost £25 for Benefits' Browzings, which (& I hate to say this) I'm not as keen on. I really want to explore the brand more, as this is the first product from Sleek I've actually bought. What else would you recommend?